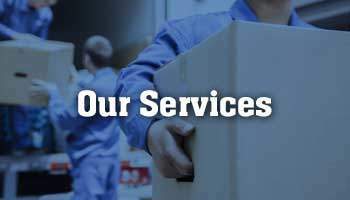 Melbourne City Movers takes all the necessary care to ensure that your goods arrive safely at your next destination. To Protect the interest of our customers against accidents we have Transit and Public liability insurance. Transit insurance covers loading and unloading from vehicle , and Road accident cover of up-to $10,000. We do not charge extra every time for this insurance cover, only if a claim is made an excess of $500 applies to customer. 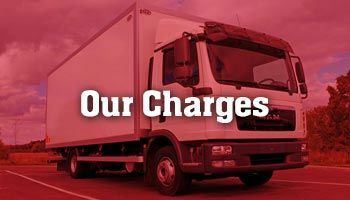 Upto $30,000 of any damage caused to your goods during Loading and Unloading and in transit as a result of truck accident, fire or overturning , a $500 excess applies to customers in case of claim. Compensation can be upto $5 million. We have a history of “zero” damage insurance claims, as we use professional removal techniques in our moves. We do our best to protect your belongings and as a company we carry the above mentioned Insurance.